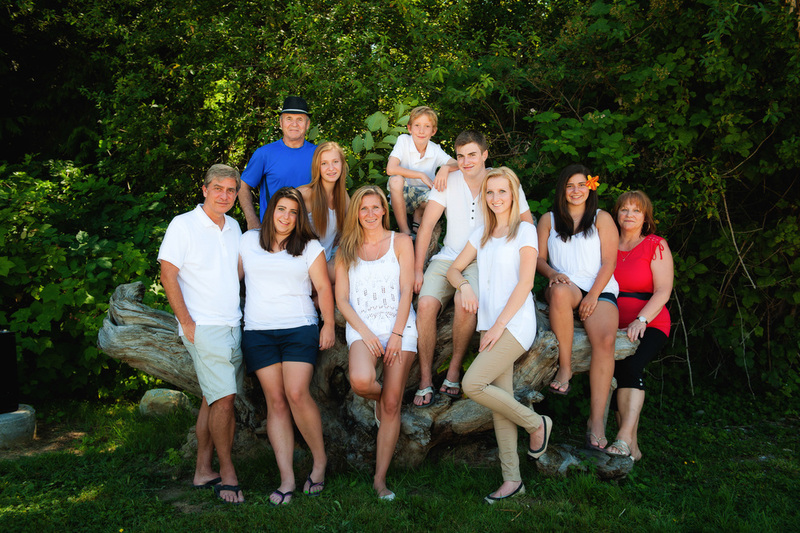 We capture your family in a very different way – emotionally AND artistically. In images AND in video with our unique film+photography format. All of our combined sessions include a short film, printable image files, and a lot of heart. Our film+photography family story sessions always include video and photo stories (or "photo essays"). They take a little extra time, are beautiful and unscripted, and capture the complete essence of each family or couple. All of our films are as unique as the stories they tell. Check out a number of stories including Evan & My Dad and As a Child. We pioneered a very special brand of couple sessions through our experience in wedding photography. Our film+photography sessions are an opportunity for reconnection and to share some special time together with our support and guidance. The results are beautiful and memorable. Do you have a special event coming up – a milestone birthday, anniversary or family reunion? We can also combine your session with our creative event coverage to create an unforgettable film+photography collection.